Today’s my day to blog at Inkspot, the blog for authors of Midnight Ink. 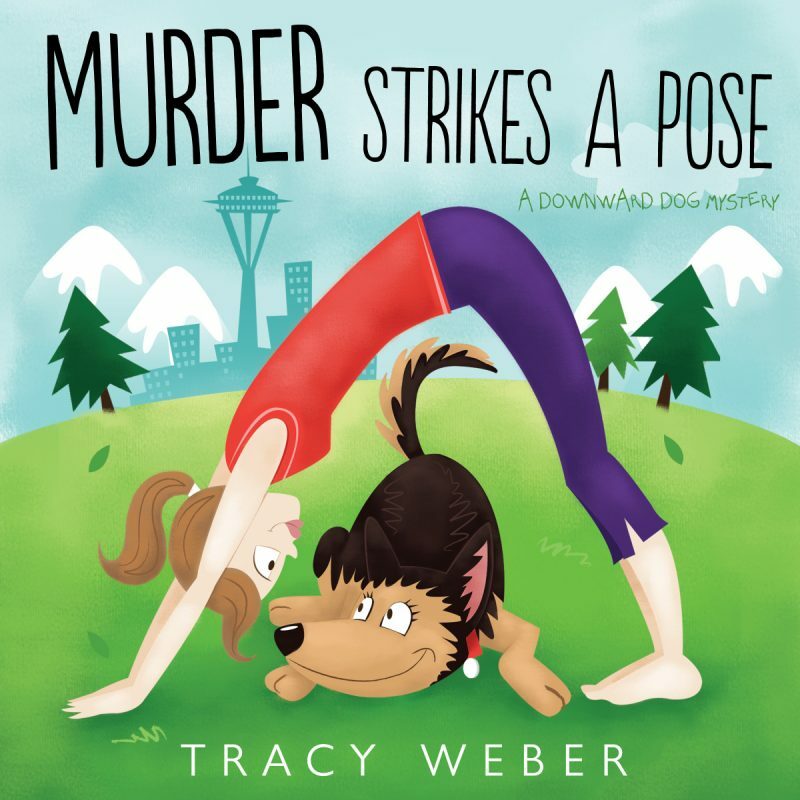 I’m discussing what I learned when creating the audiobook for my first Downward Dog Mystery, Murder Strikes a Pose. This entry was posted in dog books, Downward Dog Mysteries, writing and tagged audiobook, inkspot, midnight ink on March 27, 2017 by Tracy Weber. For the past four years, my husband and I have lived in my office. It started out by necessity. Our German shepherd, Tasha was unable to walk up and down stairs for the last three years of her life. When we got a puppy, moving two flights of stairs from her potty yard seemed, well, unwise. Now that Ana’s almost eight months old, we’re making the move, so to speak, of living in our entire house. A house that has been a 2400-square-foot storage space for the past four years. Needless to say, I’m sorting through and discarding lots of stuff. In the process, I came across a handwritten page. I wrote it while I was flying to be by my mother’s side during the last days of her life. It’s over a year old, and I don’t know how much wisdom it offers, but perhaps it will have meaning to some of you. Crime writers have a saying: “Everyone’s the hero in their own story.” By this they mean that every character we write—even the most heinous villain—believes that they had valid reasons for their actions. From their point of view (albeit sometimes a skewed one) the murderer “had” to kill. The sleuth “had” to solve the crime. It’s all in perspective. As it is in families. My mother and I had a fractured relationship for as long as I can remember. I’m not sure if it was because we were so completely different from each other or because we were so blindingly the same. If you heard our story from her perspective, I’m sure it sounded much different than my version. In fact, I know it did. In the end, the only way we could coexist was to not tell it, at least not to each other. It worked, for the most part. I’ve spent most of my adult life finding my own way. Healing, if you will, from the past traumas between us. And now it is time to say goodbye. The next few weeks will undoubtedly be hard. Well-meaning friends offer advice. Most people tell me to make sure I take care of myself. Others assert that this is a time for my mother and me to finally heal; for us to reconcile the hurts of the past. I’m not sure either is possible. Forgiveness has no meaning; anger no place. Hurt remains, though transformed. All I can do is be present, and I will do that with one-hundred-percent of my being. I hope there’s an afterlife. I hope the conditions for entry are different than I was taught in childhood Sunday school classes, because my mother didn’t share my father’s and my faith. The Yoga Sutras are echoingly silent on the subject, asking instead for us to each find our own way. To be completely honest, I find this both warmly comforting, and chillingly terrifying. So for now, the best I can say is this: May my mother’s end be graceful, her journey peaceful, her destination filled with love. That is my hope for all of us. This entry was posted in Uncategorized on March 20, 2017 by Tracy Weber. Research Proves It: Yoga Works to Reduce Symptoms of Irritable Bowel Syndrome! I love learning about new research into the benefits of a consistent yoga practice, so I was delighted when a Whole Life Yoga teacher training graduate (and practicing Medical Doctor) sent me an article from the December 1, 2016 edition Family Practice News outlining the benefits of yoga for individuals suffering from Irritable Bowel Syndrome (IBS). 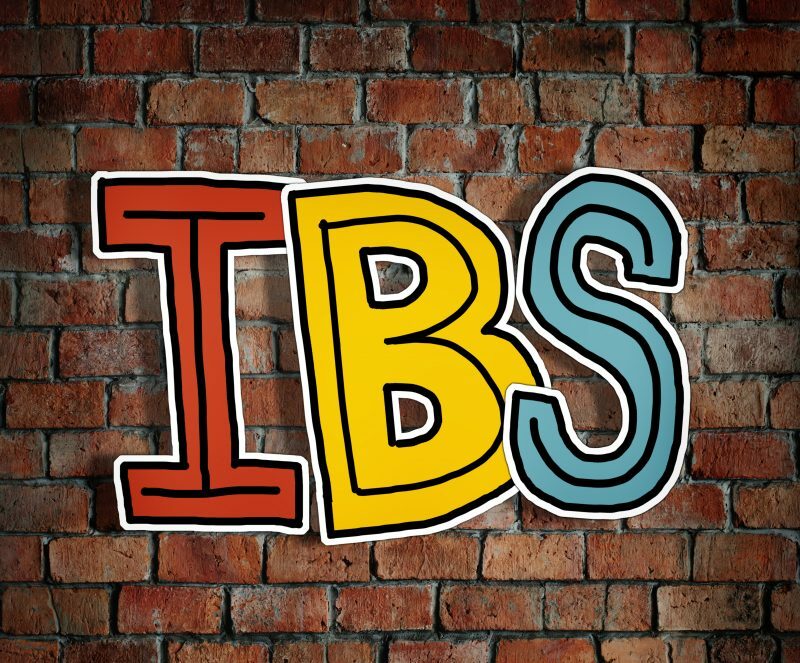 IBS is a sometimes-incapacitating digestive disorder that impacts between twenty-five and forty-five million adults in the United States, nearly two-thirds of which are female. IBS isn’t believed to be caused by stress, but stress can significantly worsen its symptoms. Yoga, it would seem, is the perfect tool to help. A review of six randomized controlled trials published in the December issue of Clinical Gastroenterology and Hepatology agrees. In the 273 patients with IBS studied, practicing yoga for four to twelve weeks had a similar effect as pharmacological therapies in terms of bowel symptoms, anxiety, and quality of life. More work needs to be done, but these initial results are promising. This entry was posted in Therapeutic Yoga, Yoga Research on March 13, 2017 by Tracy Weber. Hi all! Please welcome Hayley Maguire To the Whole Life Blog today. I don’t personally know Hayley, but I was struck by this article and wanted to share it with you. Those of you who have been to Whole Life Yoga know that we are no yoga fashionistas. Yoga can benefit everyone. You are welcome here! In recent years, yoga has become very fashionable. It’s the little black dress of the health and well-being industry, with people around the world aspiring to bendy perfection. Instagram is full of yoga ‘celebrities’ with a cult following, and yoga is seen by many as the best way to live a healthy, balanced life. So, what is a yoga lifestyle? And why do so many people want a slice of it? First of all, I would like to add a little disclaimer. I love yoga, I have been a regular practitioner for several years and I fully endorse the benefits of it. However, I’ve been feeling a little uninspired by the level of conformity that seems to be creeping in. Since when do we all have to dress the same, eat the same and live the same way? I thought yoga allowed us to enjoy the physical benefits of the postures while discovering more about ourselves and becoming tolerant of others. I didn’t think it involved competitiveness over who spent the most amount of money on a mat, leggings, or an eco-friendly water bottle. I remember the first time I tried yoga while I was living in Sydney several years ago. I didn’t think about whether my leggings were branded or if my yoga outfit matched. And neither did most of the people who were practicing in the room alongside me. The focus was on our personal development and the creation of community. That’s why I loved it. These days though, I look around and I see many women competing over who has the better body and who can outsmart the others with their knowledge of how to better live a yoga lifestyle. It makes me a little sad. That brings me back to the question, what is a yoga lifestyle? Is it copying what we see on social media? Is it bragging about our consumption of the latest healthy food? Or is it more than that? I’m an advocate for the latter. I believe there is no perfect yoga lifestyle, it’s different for all of us. Some people may want to wear Lululemon, others may want to wear something completely different, but as long as they are comfortable, does it really matter? The same applies to people that are vegetarian, gluten-free, social drinkers, tea total, caffeine addicts or cake lovers. Everyone is different and people are drawn to yoga for various reasons. Some practice every day, others do yoga once a week, or just every now and then. What is important is the outcome. If people feel the benefits of their practice and are happy with it, then they are doing it right. For me, that is a yoga lifestyle. So, let’s embrace individuality and enjoy practicing yoga, however we choose to do it! Hayley Maguire is a writer and editor with a focus on travel and lifestyle. She has spent several years working and traveling around the world and loves learning about new cultures. She is currently based in the Austrian Alps exploring the mountains and sharing her interests and experiences on her blog Nomadic Maguire. Hayley is also a contributor at BookYogaRetreats.com. 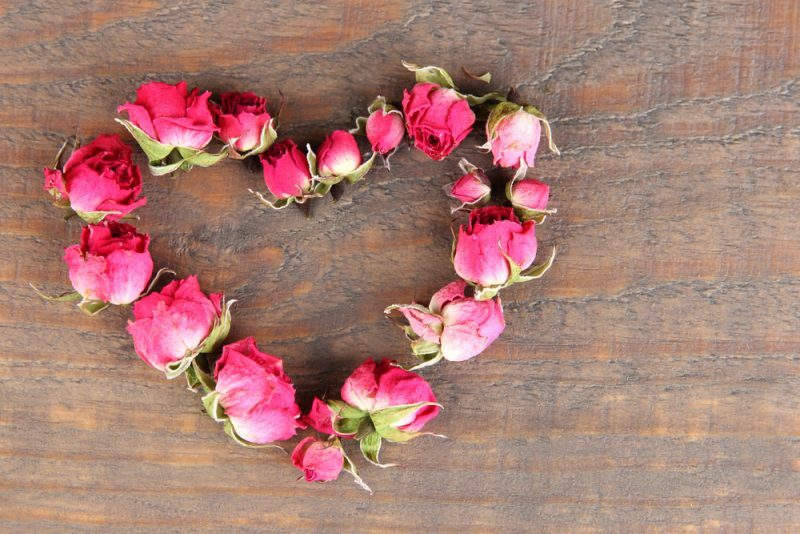 This entry was posted in Guest Writers, Yoga Philosophy on March 6, 2017 by Tracy Weber.